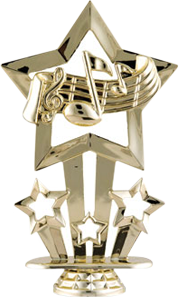 Dawn Williams has been a successful music teacher for over 25 year. Ms. Willims talents are versatile. She is equally proficient in several instruments and received high praises for her performing and teaching skills. 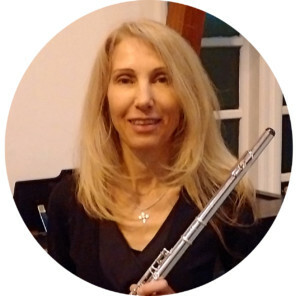 While a student in University of Western Ontario and Brock university Ms. Williams took flute lessons with Christopher Lee and Fiona Wilkinson, which enable her to serve as a principal flutist in Cambirian Circle Singers and Klezer band called Noodniks. At the same time Ms. Williams was an active performer and often joined local large scale events featuring military band and various church functions. Ms. Williams also plays and teacher recorder and a tin whistle, a popular Scottish wind instrument. Being an avid Celtic music scholar, Ms.Williams took part in Celt Fest workshops and expanded her stylistic knowledge by participating in jazz workshops. As a pianist and vocalist, Ms.Williams enjoyed a long span career in education. Ms. Willims has completed an ORFF program in UBC and is particularly gifted in working with beginner level students nurturing young talents and teaching long term appreciation and understanding of music. Dawn Williams is has been teaching on the faculty of World of Music and Arts since the opening.